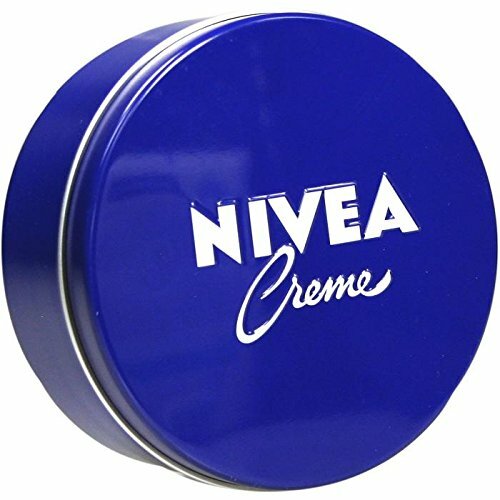 Genuine Authentic German Nivea Creme Cream available in 400ML/ 13.52oz in metal tin - Made in Germany & imported from Germany! Made in Germany and imported from Germany! NOT Thailand, Mexico, or anywhere else!